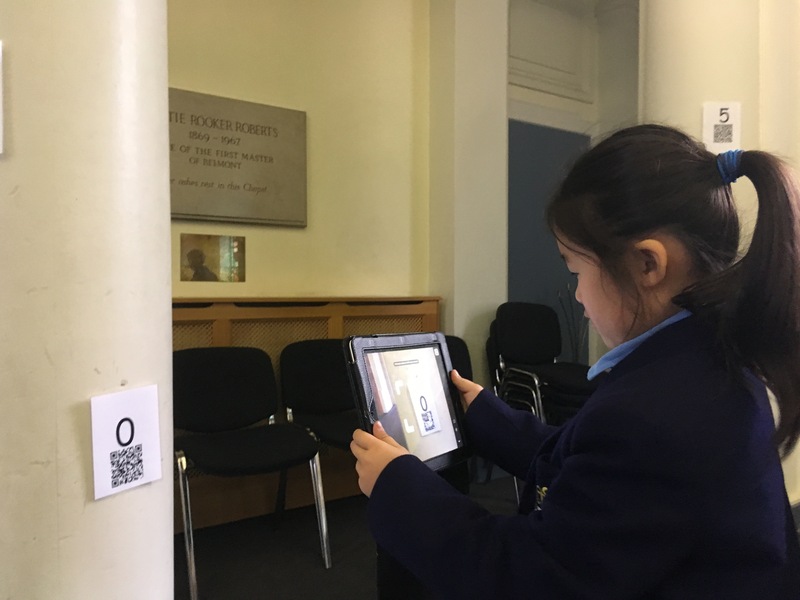 This involved Year 3 taking part in activities such as a Maths Trail around the school answering questions about their surroundings, a QR Code Treasure Hunt using the iPads, as well as Probability Experiments flipping that involved predicting the outcomes of flipping a coin and predicting how many counters there were of each colour in a bag. 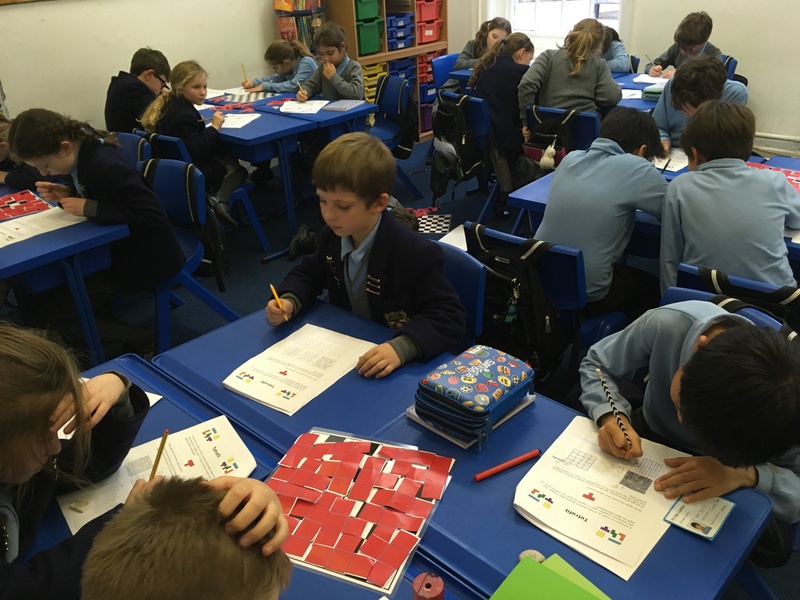 Year 4 were also very busy, investigating ‘Tetrominoes’ and whether or not these could perfectly cover a chess board; constructing ‘Dice Trains’ which had to follow 3 separate rules depending on the ‘funnel dice’; and a strange tea party was also organised in which cups of 4 different colours had to be arranged in a 4×4 grid such that no cup rested on the same colour saucer, nor in the same row or column as that colour. 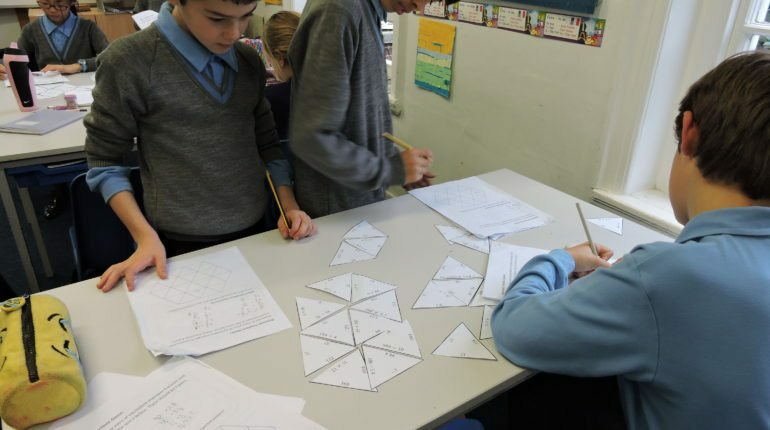 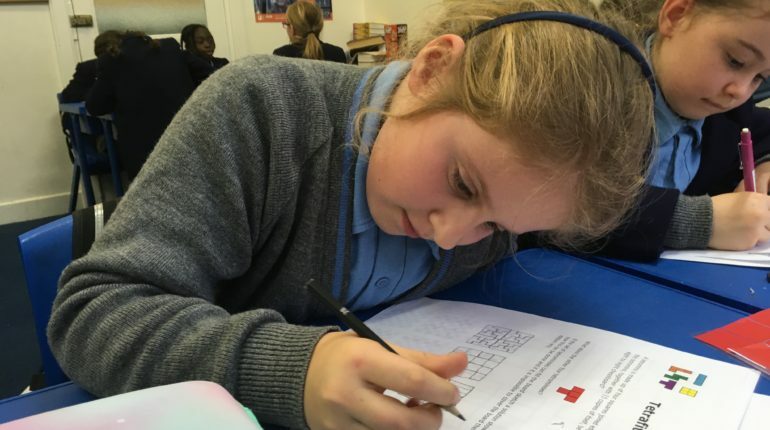 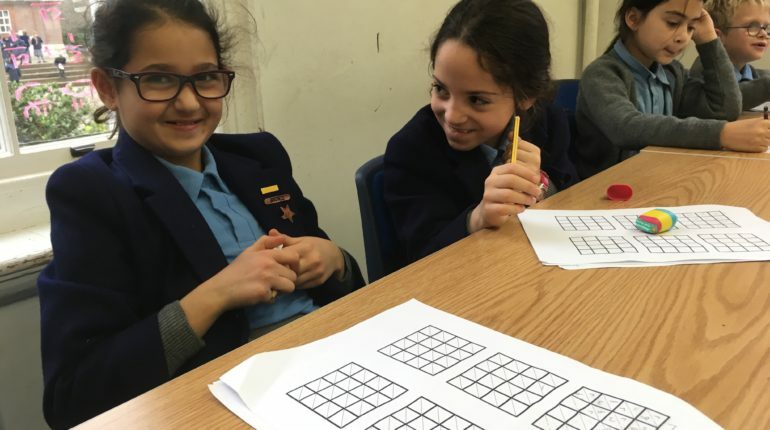 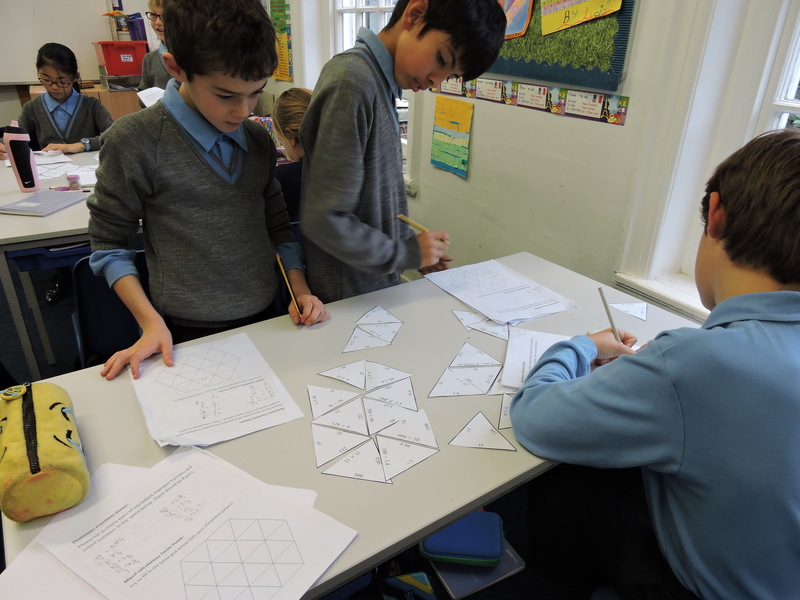 Year 5 had to try to solve a particularly fiendish Tarsia puzzle, as well as embarking on Mathematical Treasure hunts around the Proctor Hall. 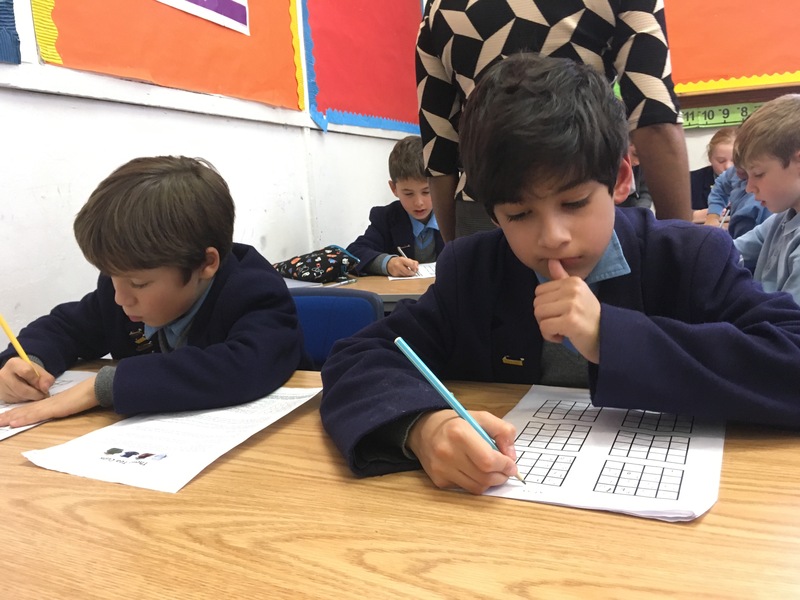 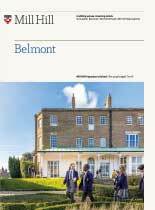 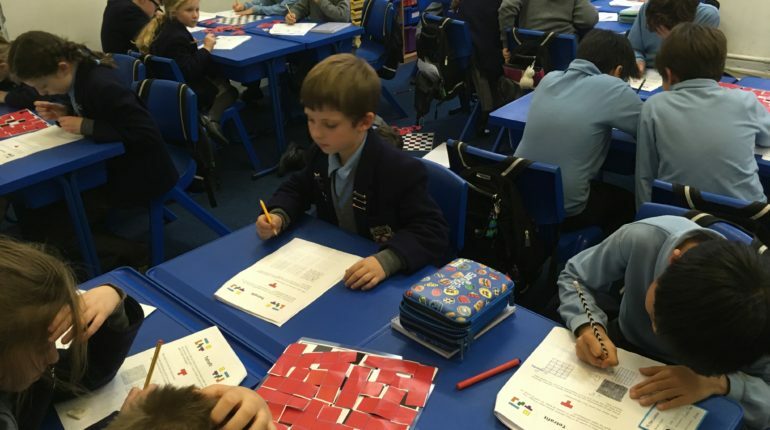 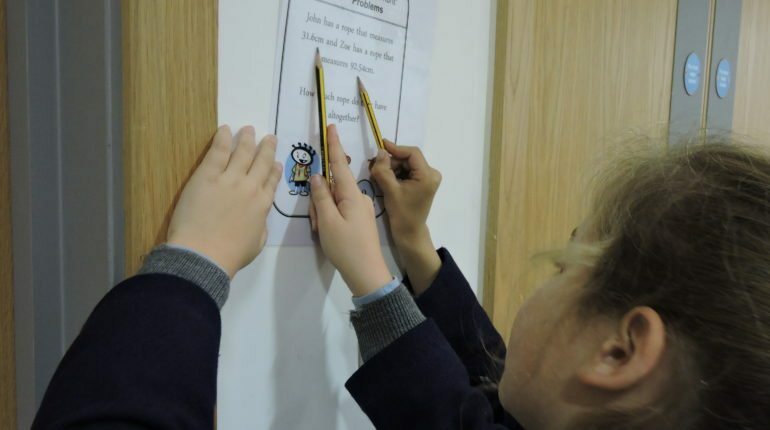 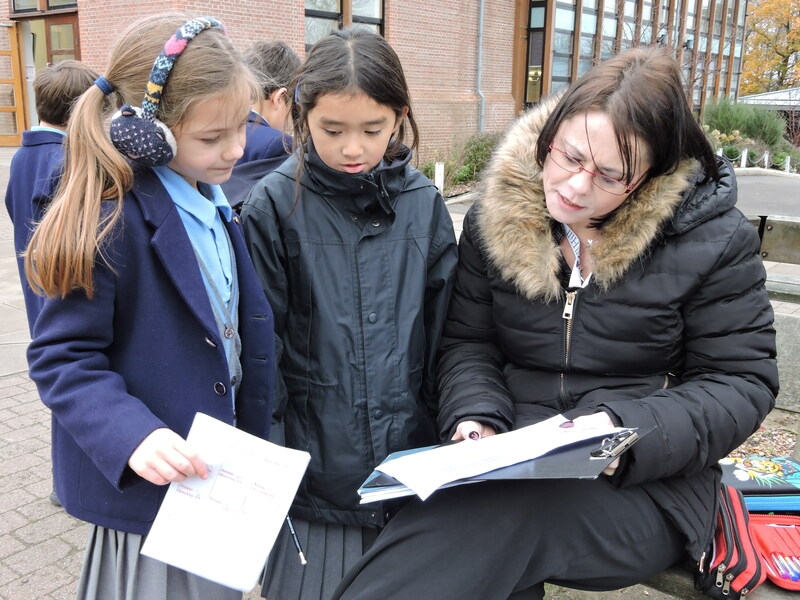 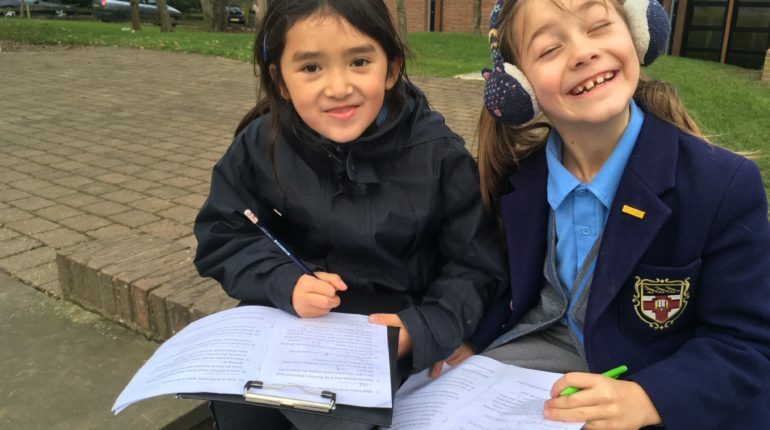 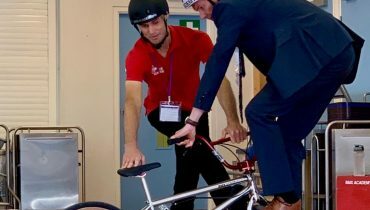 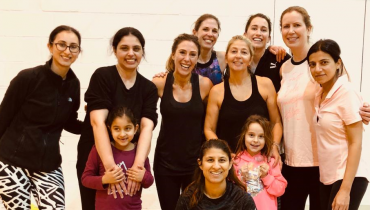 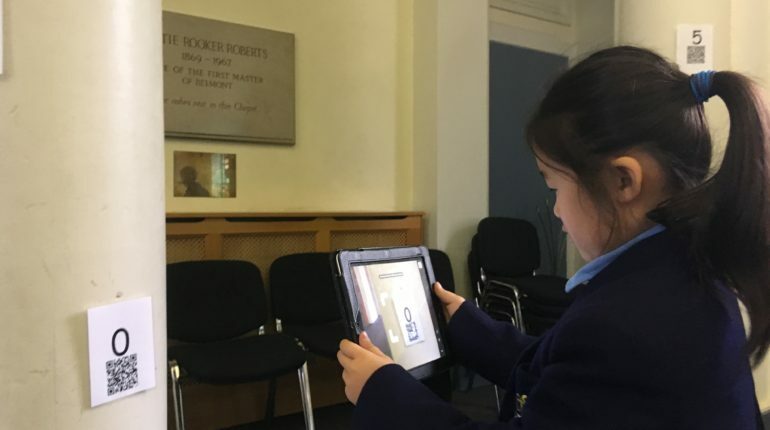 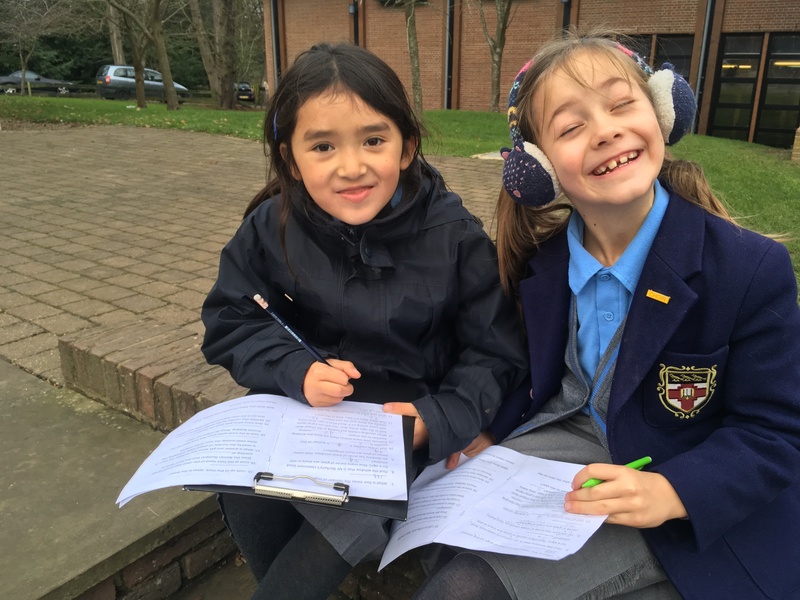 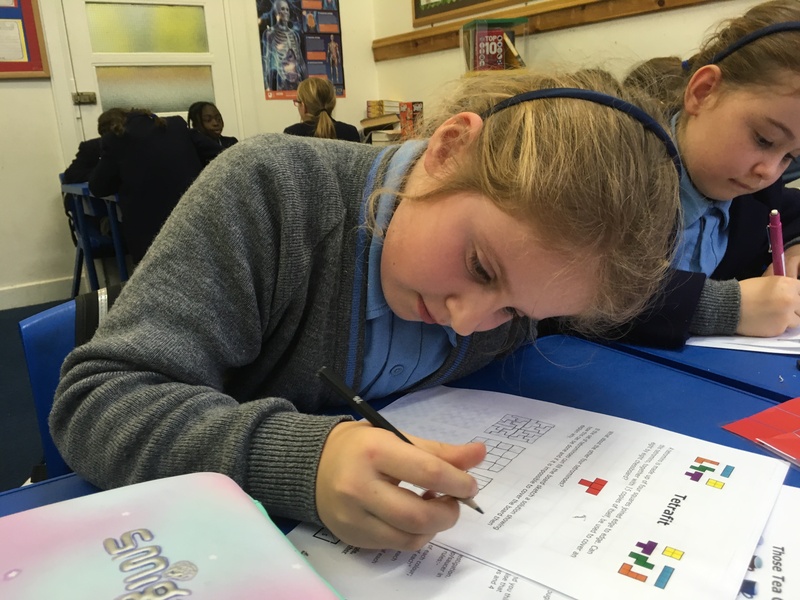 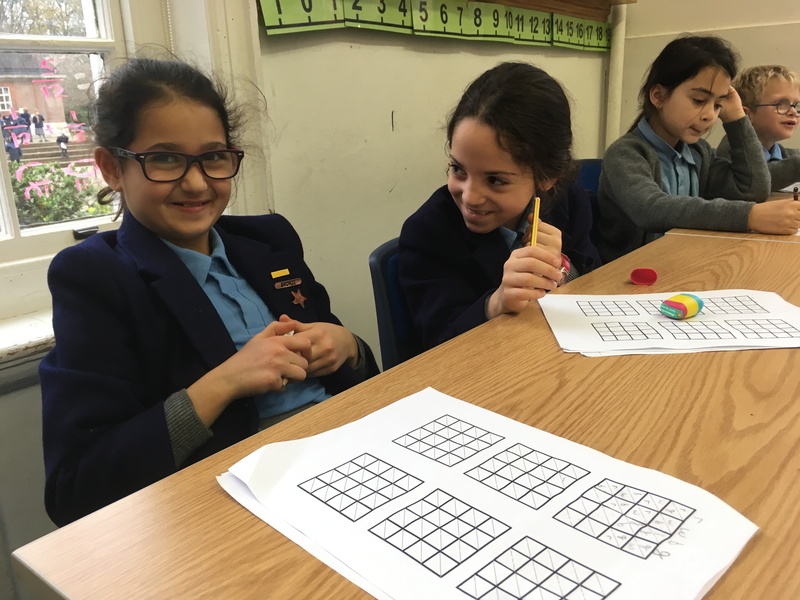 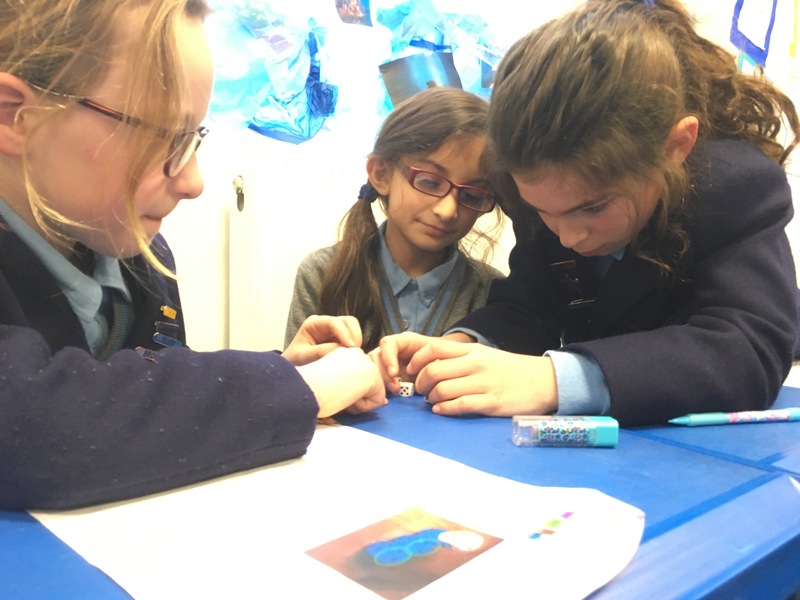 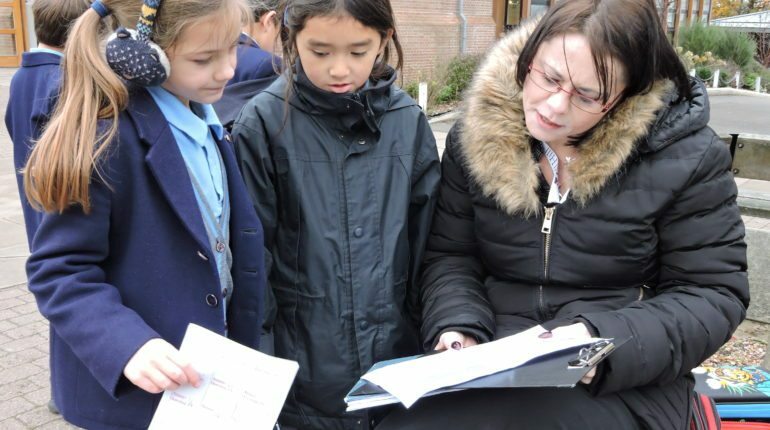 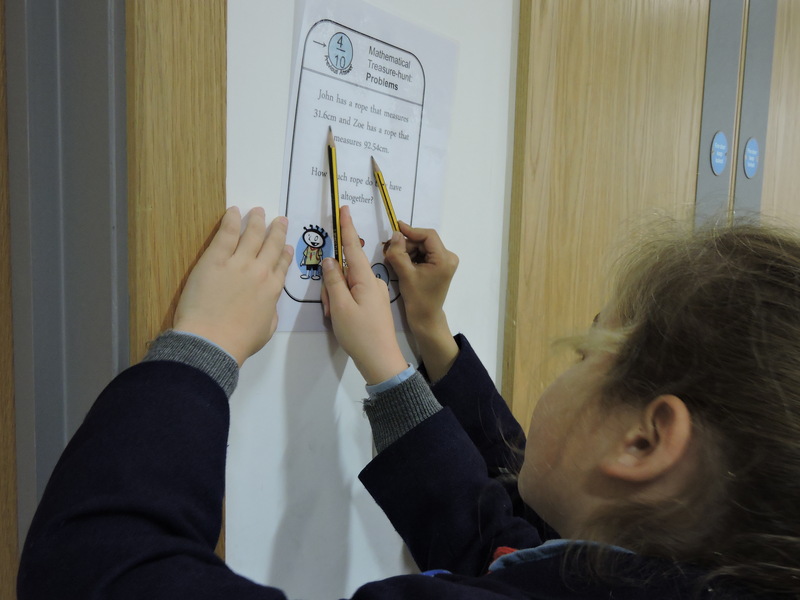 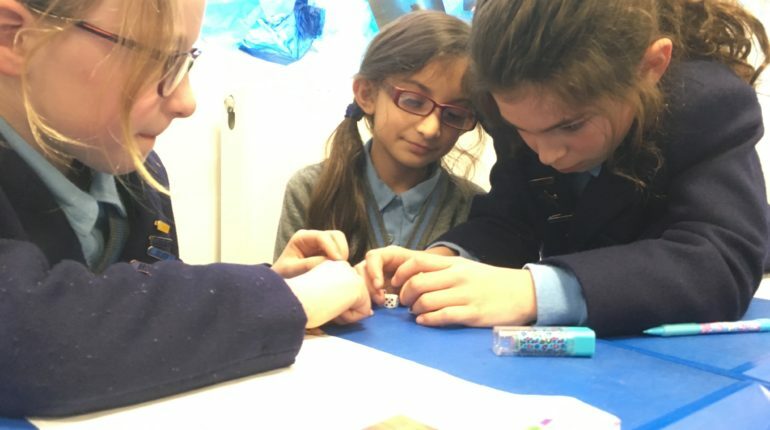 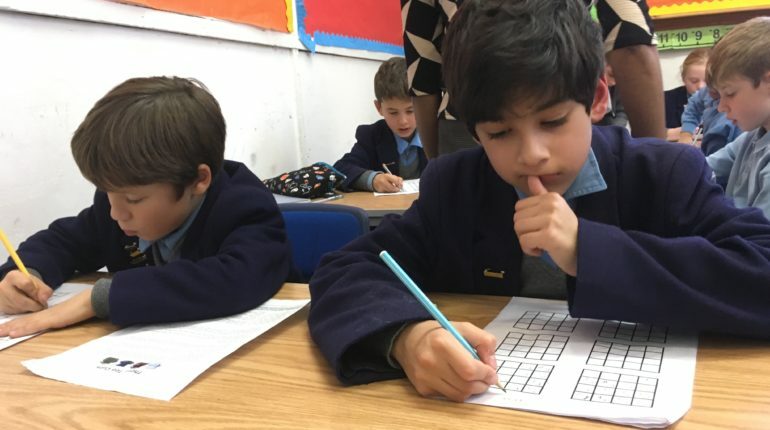 The event was a great success and it was fantastic to see all the children enjoying the explorative side of mathematics whilst also applying some of the concepts which they have been covering in their termly enrichment projects.